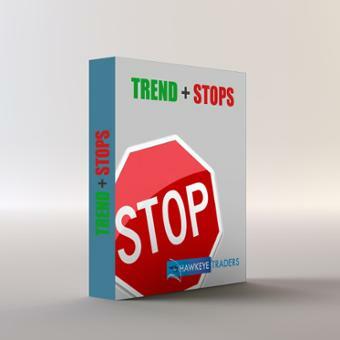 Hawkeye Trend+Stops: Showing you a true sense of the market trend and momentum — which can be the difference in a profitable trade and one that gets you stopped out with a loss. Stay with the trend and know where your exit is with the Hawkeye Trend+Stops Module. With Hawkeye Trend+Stops you get a true sense of the market trend rather than opinions from the financial media. The Hawkeye Heatmap takes the three variable inputs from the Hawkeye Trend — conservative, normal and aggressive, and shows you visually when all three trends have locked into place. This gives you a clear view of the overall market sentiment and quantifies risk. 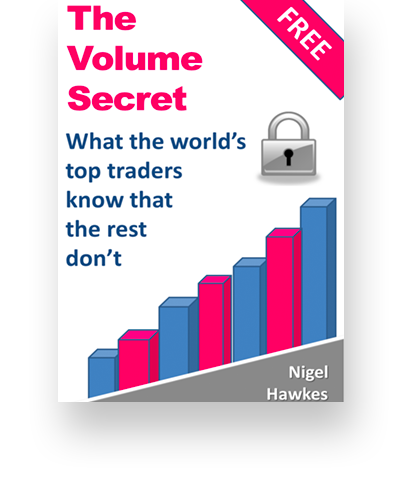 When used in conjunction with Hawkeye Volume, Heatmap gives you the confidence to stay in a trend, analyzing trades quickly and easily, thus reducing risk. Hawkeye ADDS (Profit Accelerator) This unique algorithm tells you visually when and where to add additional contracts, once you are in a trending market. After years of backtesting, the optimal setup has been found to be a ONE, THREE, TWO, ONE configuration, with each signal generated from an analysis of the underlying volume and its associated price action. The signal is generated where the Adds Indicator identifies changes from buying to selling volume or selling to buying, in an existing trend, with the indicator then calculating the optimal levels for adding further contracts to the position. As a simple example, assume a new position is initially opened with a single contract or lot. As the trend develops, a signal would then be generated in the future to indicate adding three further contracts to the position, followed by an additional two, and finally an additional one, making a total of seven contracts in total. All seven contracts are then closed out together. The Adds indicator was designed for longer term timeframes where positions are held for days, weeks or months, though it can be used on an intraday basis. In this case, the number of Adds should be limited to just one initial Add, i.e. if you start with one contract, you can then add a further three contracts when the signal appears, but NO MORE.